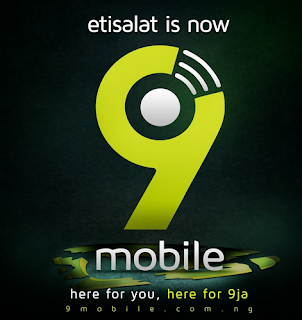 Smile Telecoms Holdings Limited, has urged a review of the acquisition of 9Mobile network. It faulted the process, in which Barclays Africa, announced Teleology Holdings as the preferred bidder, and has called for a process review to ensure transparency. Smile Telecoms expressed disappointment at the manner, in which the selection process for the preferred bidder and reserved bidder was conducted. According to the company, the selection of the preferred bidder was announced before the deadline of February 26, 2018, as set out in the process letter. To ensure transparency in the bid process, Smile requested Barclays Africa to urgently provide a “practicable with verifiable (and preferably third-party authenticated) proof” that the party that has been selected as preferred bidder has indeed satisfied all the conditions precedent to that selection. It was further leant that Barclays Africa’s letter evaded the critical issues of due process and eligibility in announcing the preferred bidder. Barclays Africa had in a letter to Teleology, mandated it to pay a non-refundable cash deposit of $50 million within 21 days from the date of the letter, dated February 21, 2018, or lose the bid to the reserved bidder, Smile Telecoms Limited.